The face behind “The Witty Guide” is Jane Goh, a licensed English speaking guide for 9 years who has had the privilege to serve tourists of all nationalities from different cultural backgrounds and profiles. Expect laughter, adventure and lots of knowledge as Jane brings you through Singapore as “The Witty Guide”. Experienced with handling large tour groups, Jane now carries out specialised and private group tours comprising corporate, incentives and foreign university groups, VIPs, celebrities, and family groups. 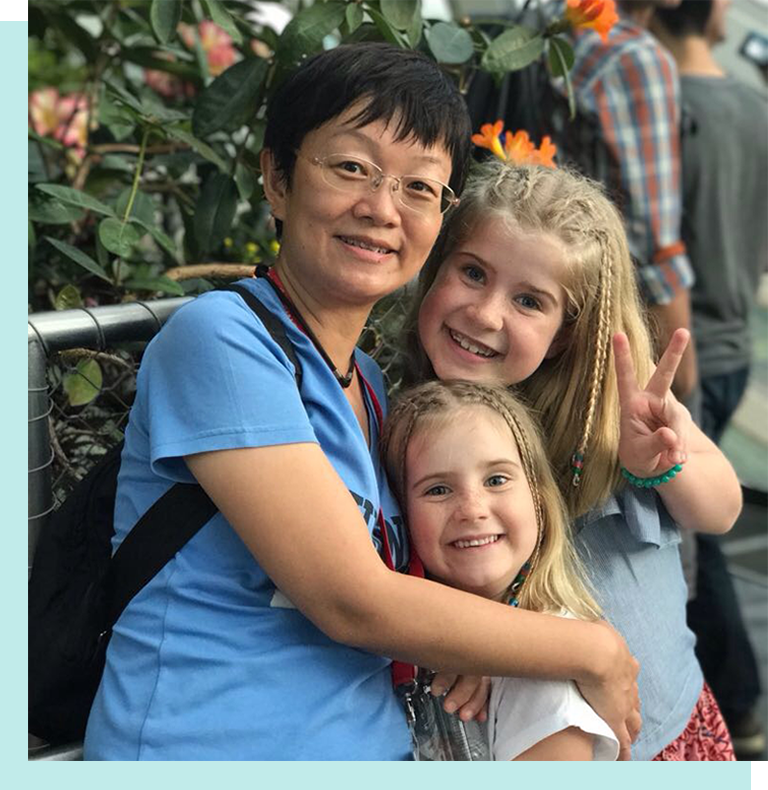 Being an established guide in Singapore, Jane was selected to go on a sponsored tour with the Singapore Tourism Board to New York and San Francisco in 2014 to learn about the guiding profession in America. Jane also handles the Singapore Tourism Board (STB) foreign media groups and travel trade guests from all over the world. 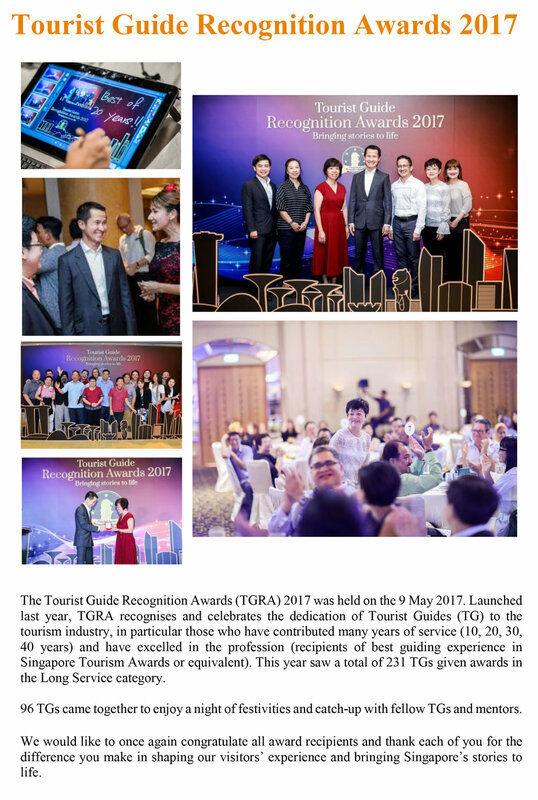 Loved and appreciated by customers, Jane was a finalist of the Best Customer Service (Tourist Guiding) in the 2017 Singapore Tourism Awards held in the Shangri-La hotel Singapore and also a recipient of the Skills Future Study Awards 2017. Jane can make a boring building come alive and the students love her and could feel her enthusiasm for wanting to share the best of what Singapore has to offer. Jane was also able to create an enjoyable and relaxing experience for the students and this helped pave the way for them to establish a close rapport with each other as they continue with their academic programme in the week ahead. The tours always go smoothly as she is very detailed and meticulous with the itinerary. I came back to Singapore the second time solely because of Jane and insisted that she be our guide. Jane is extremely knowledgeable about Singapore and constantly goes above and beyond the call of duty. When unexpected issues come up, Jane always takes care of them. Every one of our needs and wants are met and exceeded.